Karen Trailor Thomas has been writing longer than she cares to admit. 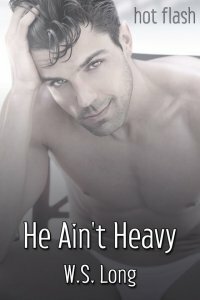 For the past twenty years, she has written gay men's fiction under the name Dale Chase. Her accomplishments include three published novels, three story collections, a dozen e-book novellas, and nearly two hundred short stories published in anthologies and magazines, including translation into Italian and German. 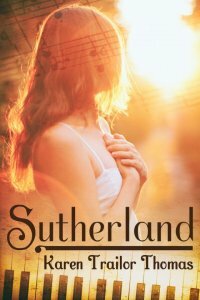 Sutherland is her first mainstream novel, and the first under her own name, which means she is essentially coming out -- as herself. A native Californian, Karen lives near San Francisco.